Description: Jackson5 0mm stainless sphere - A collection of stainless steel wall fountains make an eye-catching garden ornaments feature on pebbly fountains. There are dazzling stainless steel sphere molds to ensemble all your garden fountains flavors and diverse size of stainless steel spheres uk requirements. You can take a glance at our collection of stainless steel sphere fountain for your outdoor garden fountains essentials. 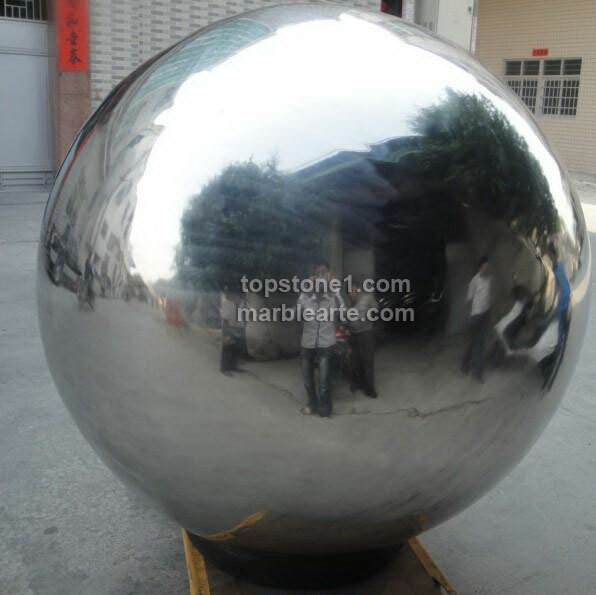 We are the world’s best stainless steel sphere suppliers and contact us for great deal for this season.